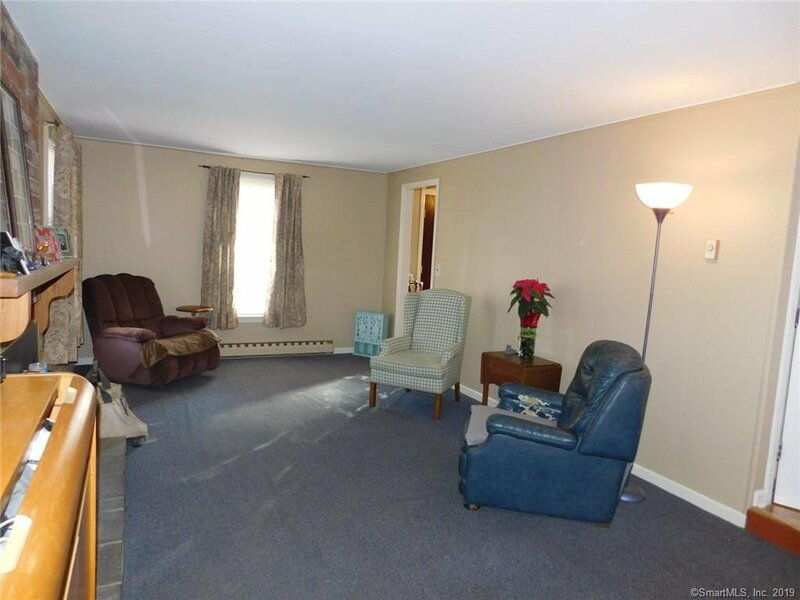 Welcome to this comfortable home in the Flanders district. 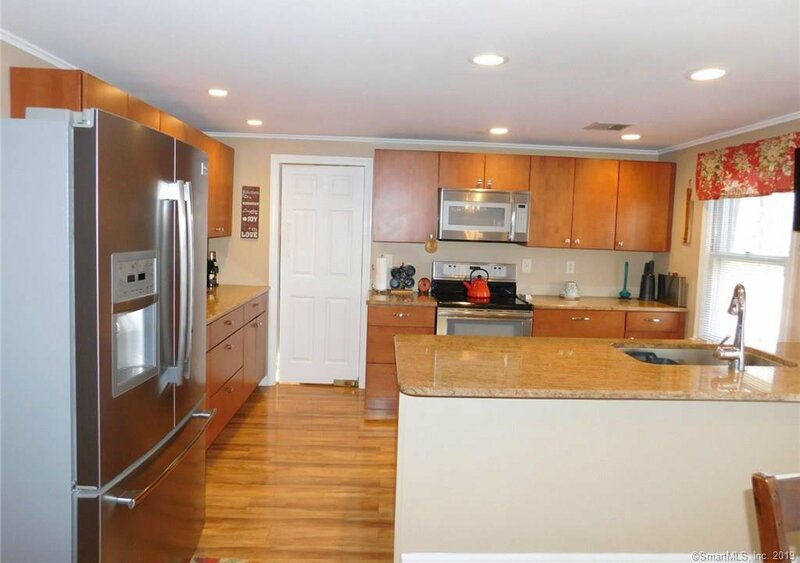 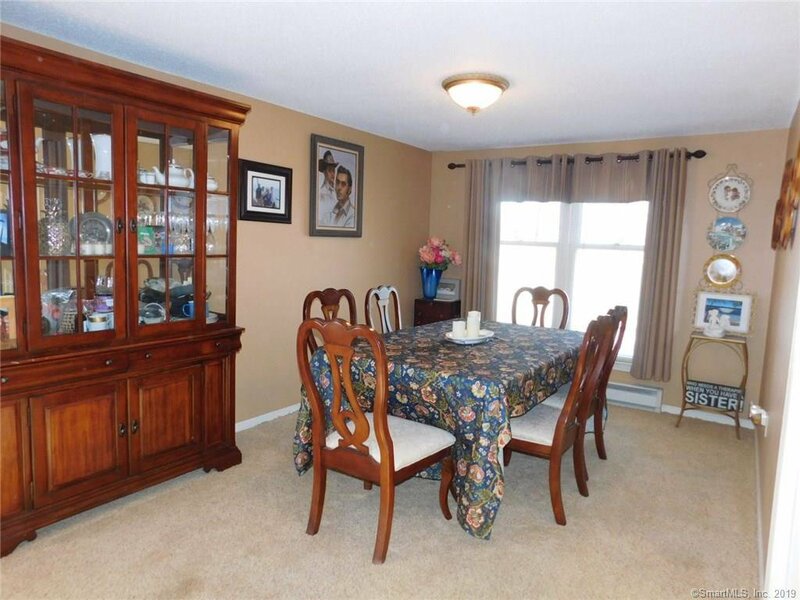 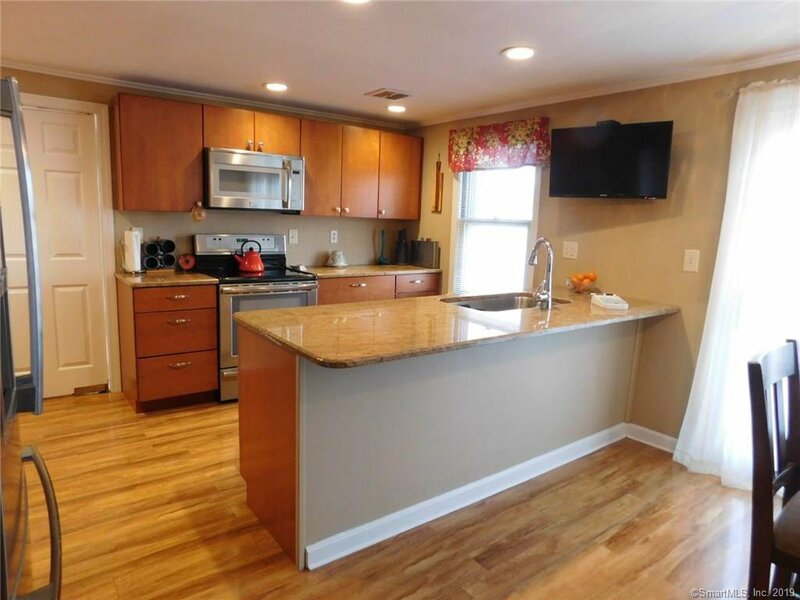 Remodeled kitchen leads to a large dining room and living room. 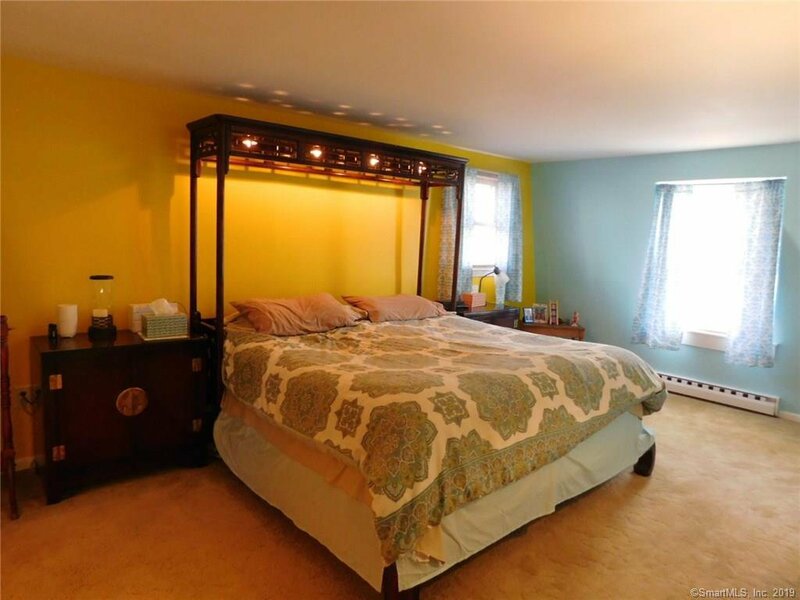 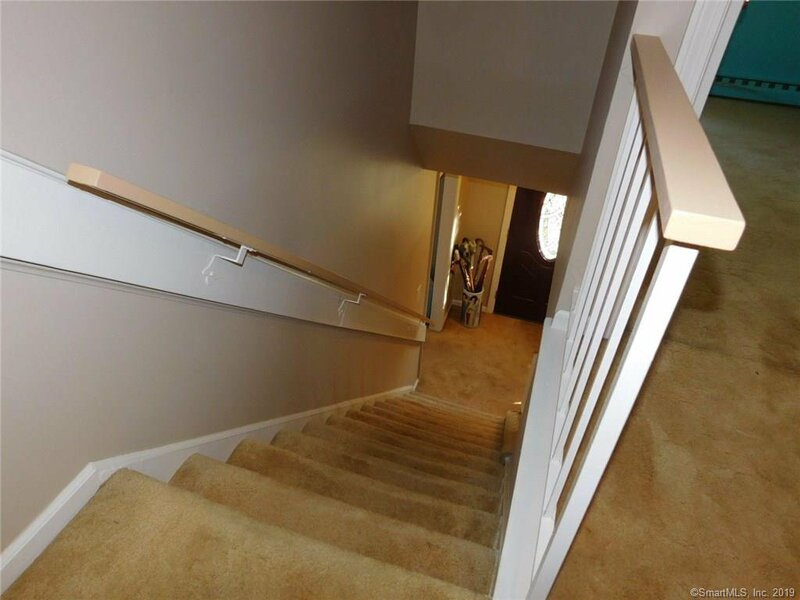 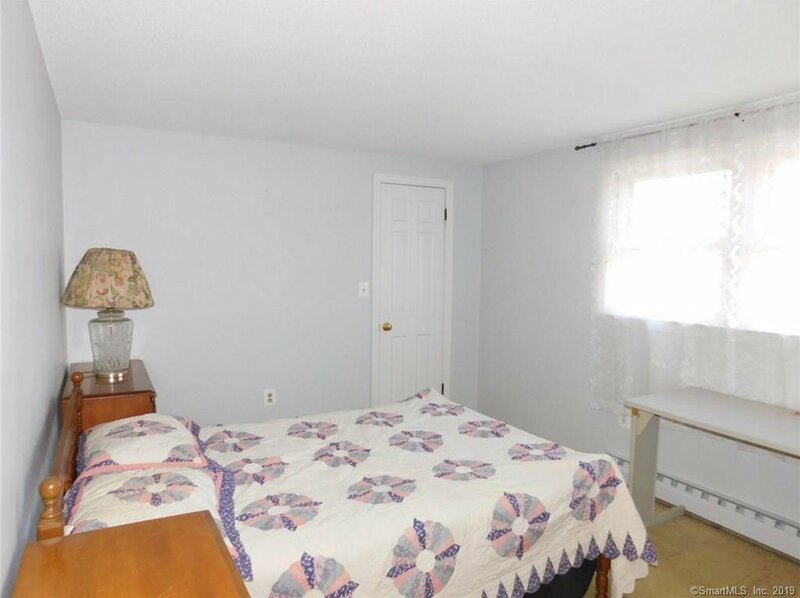 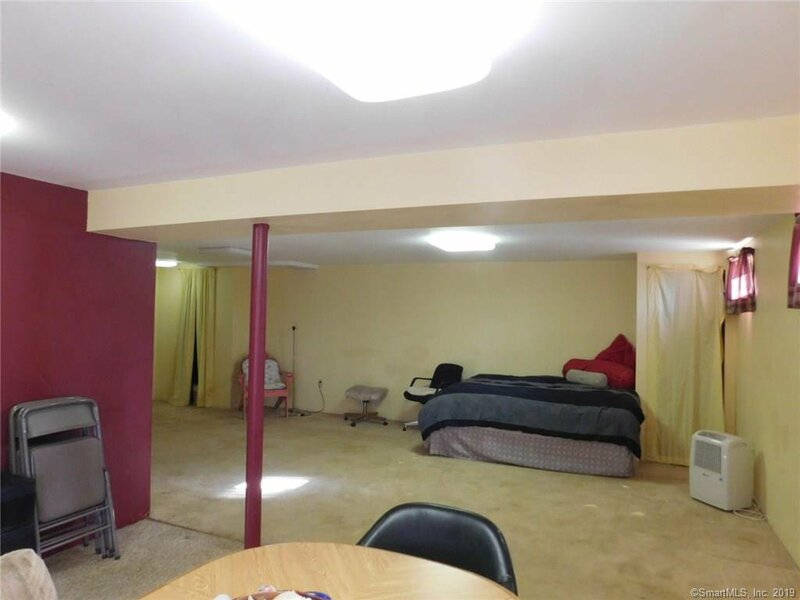 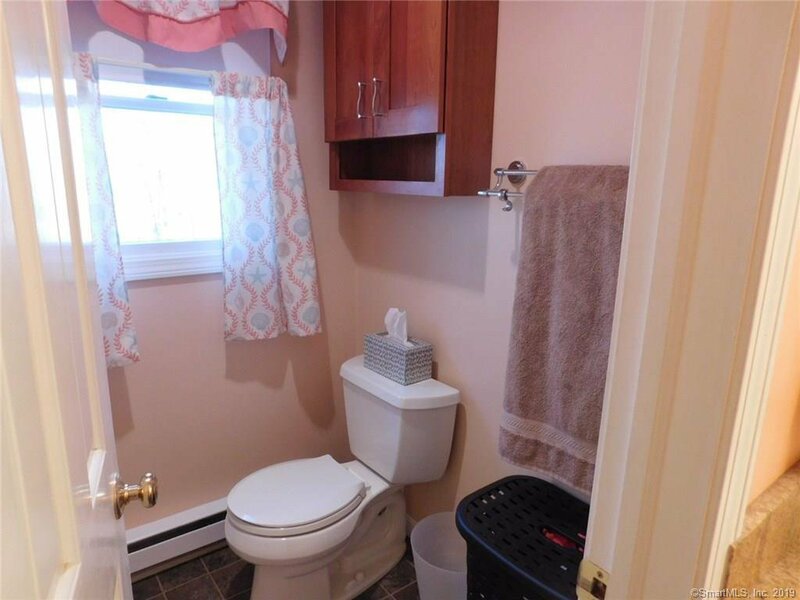 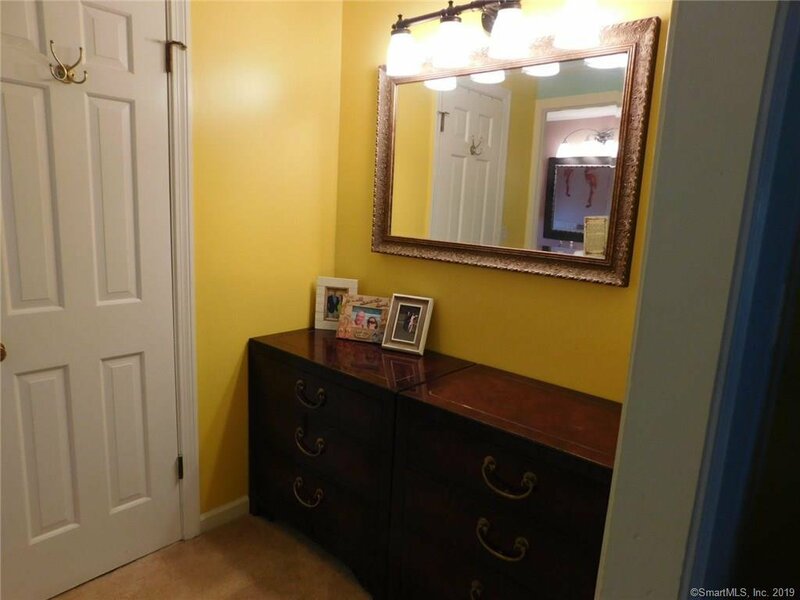 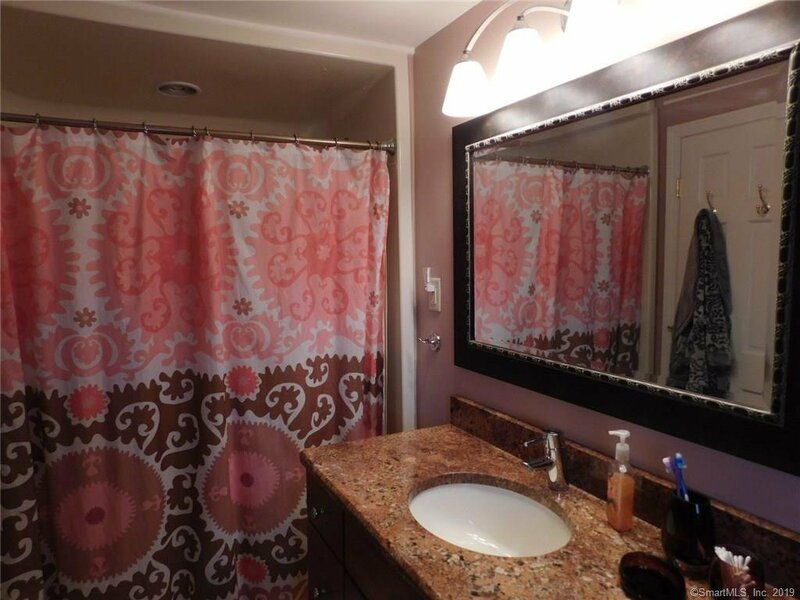 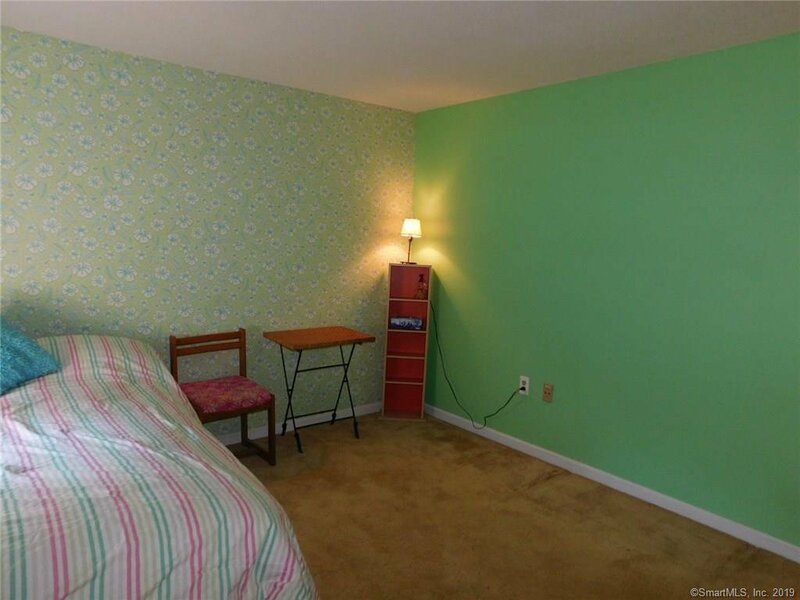 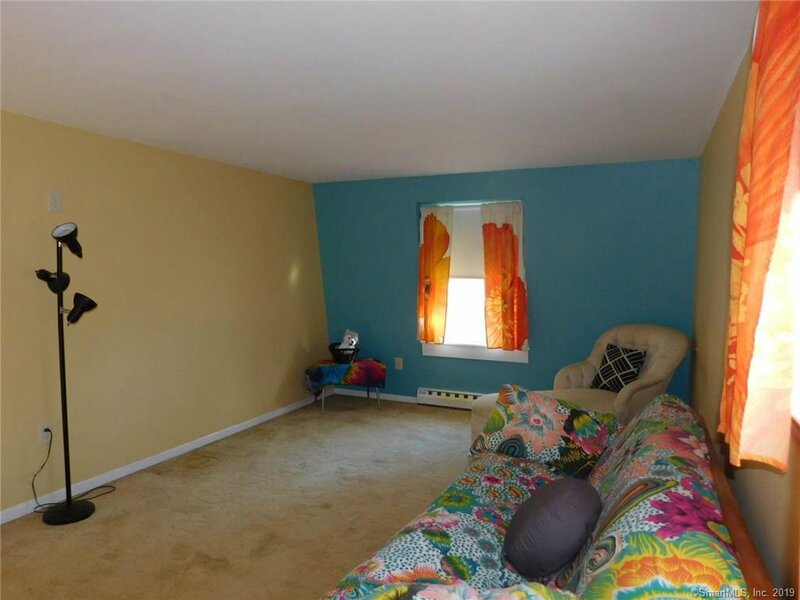 Master bedroom has walk in closet and private remodeled bath. 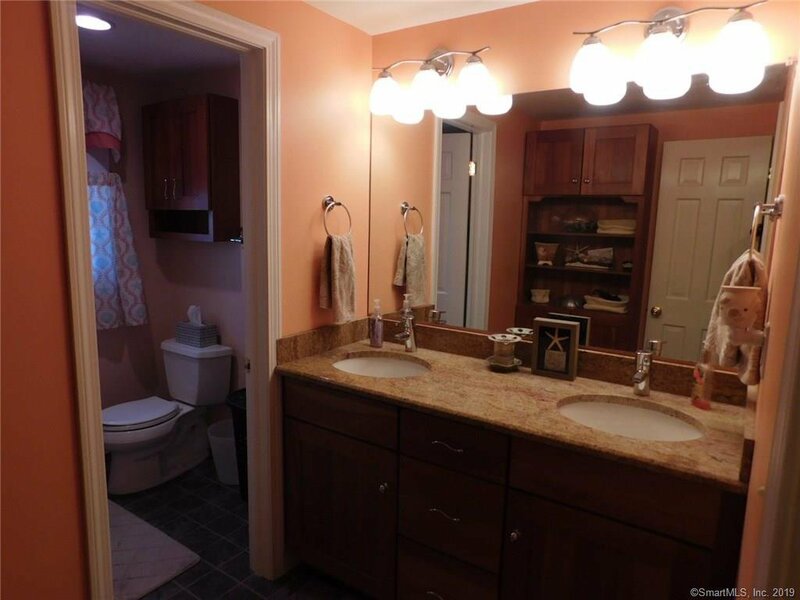 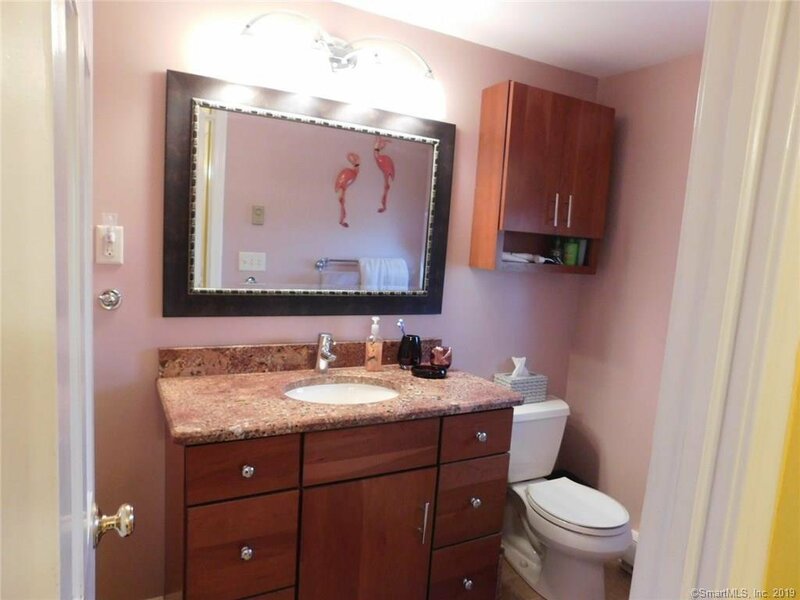 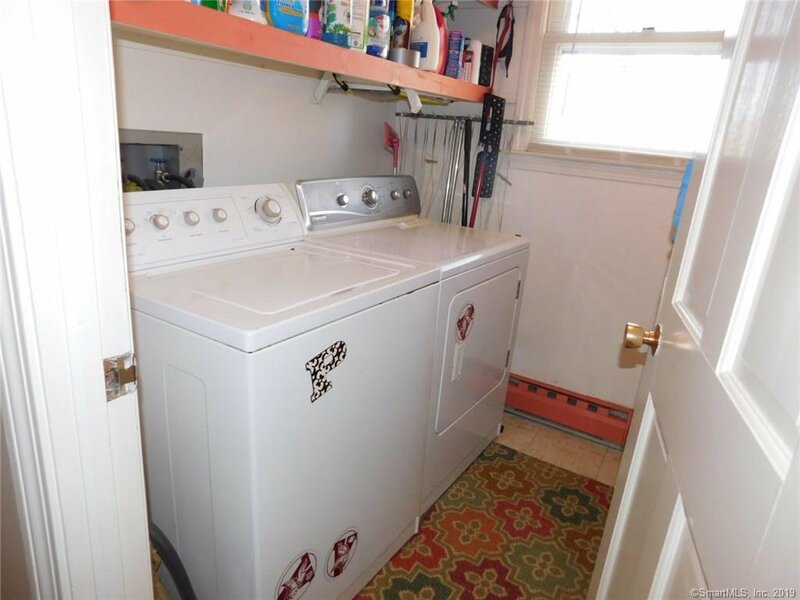 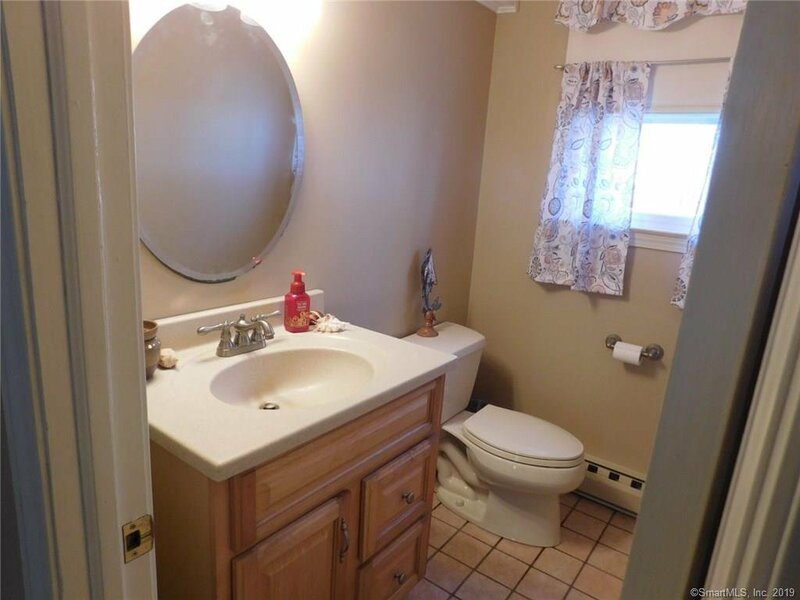 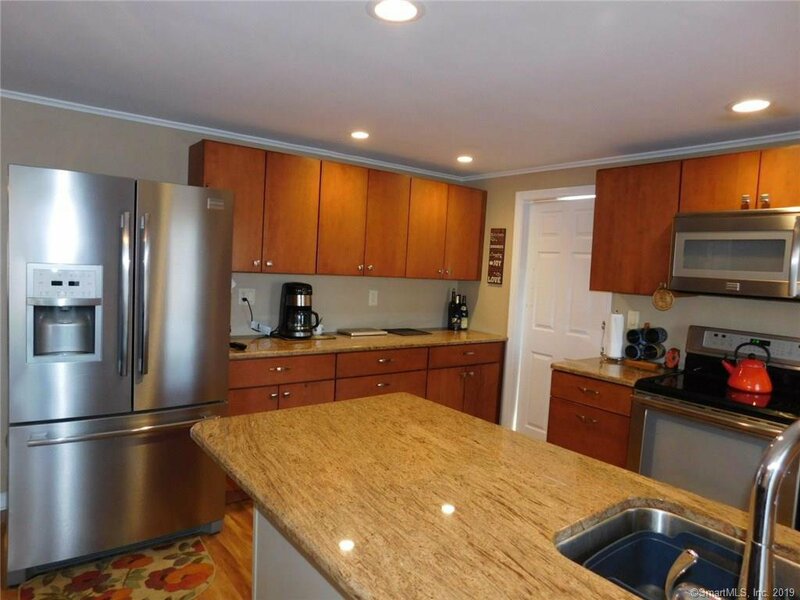 The other 3 bedrooms have large closets and share a large remodeled bath. 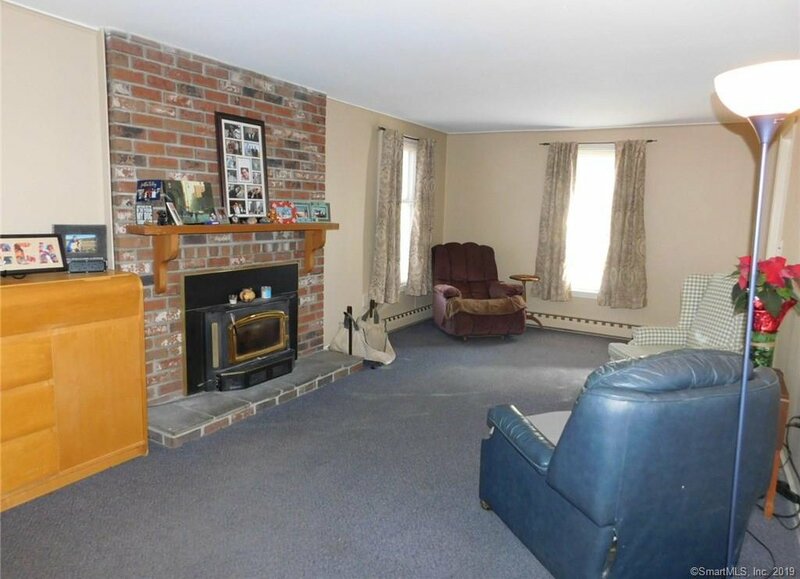 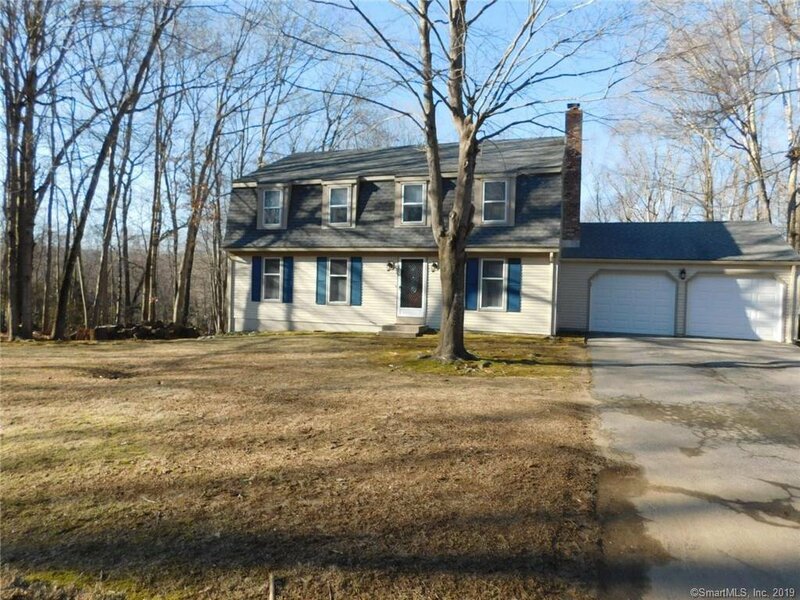 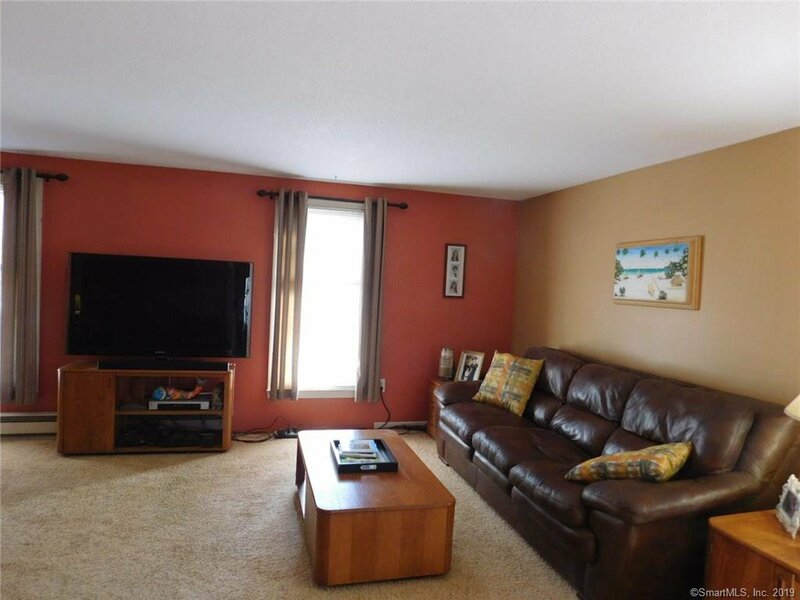 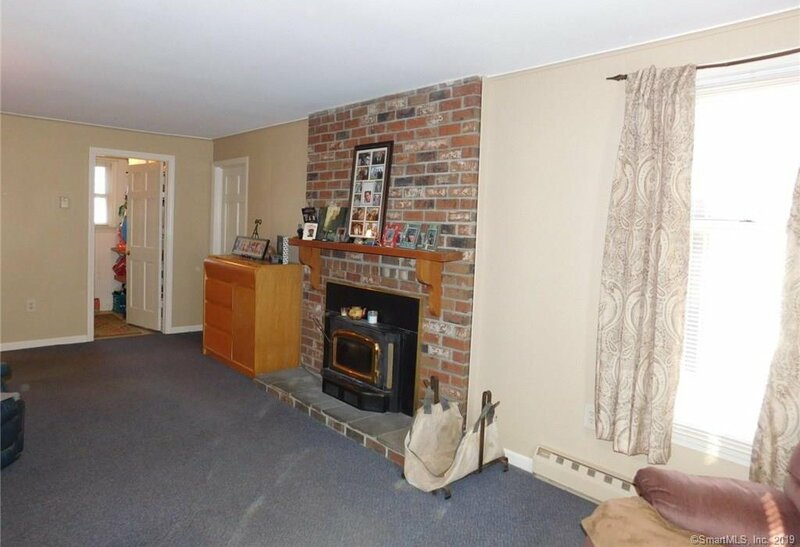 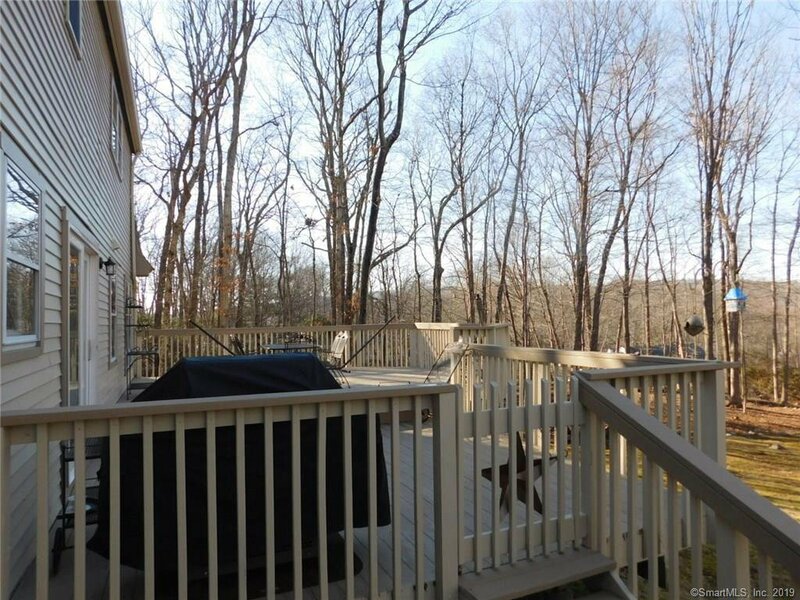 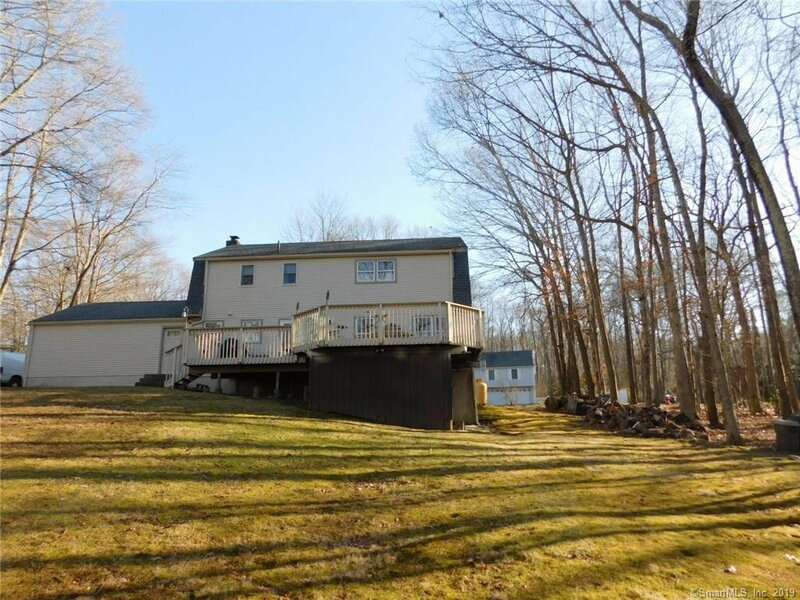 Finished basement is a bonus w/a walkout and the large tiered deck overlooks the private backyard. 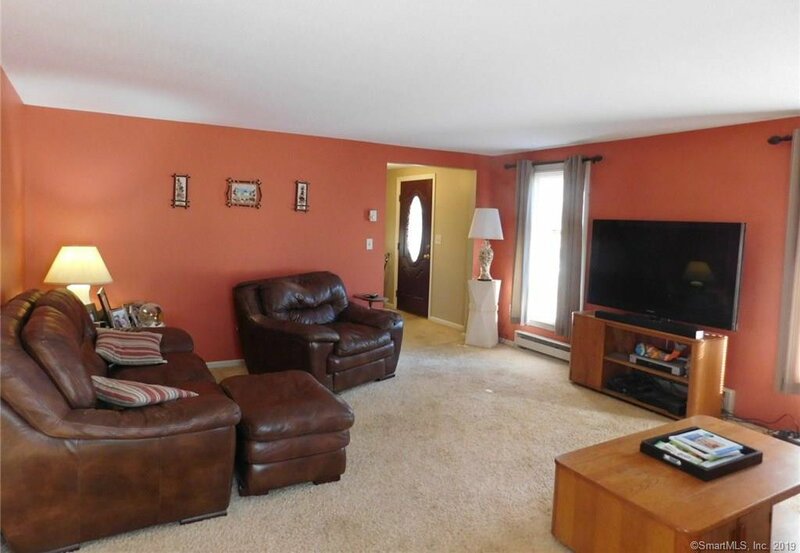 Many updates have been done that make it easy to move right in.